Howdy Folks! Exciting News! 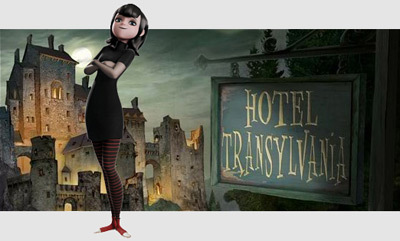 Next week, I'll be starting on my next film at Sony Imageworks... "Hotel Transylvania"
It's being directed by Genndy Tartakovsky, the man who created the amazing cartoon series' Samurai Jack, and Dexter's Laboratory! ...I ...can't ...wait! !